To some, the mustache fad will never grow old. Cold, however, is another story. 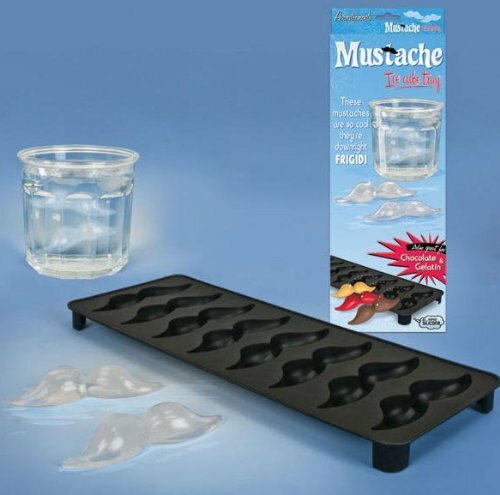 The Mustache Ice Cube Tray by Accoutrements is a handy-dandy handlebar-maker that chills down drinks with style. Get it before the trend gets put on ice.